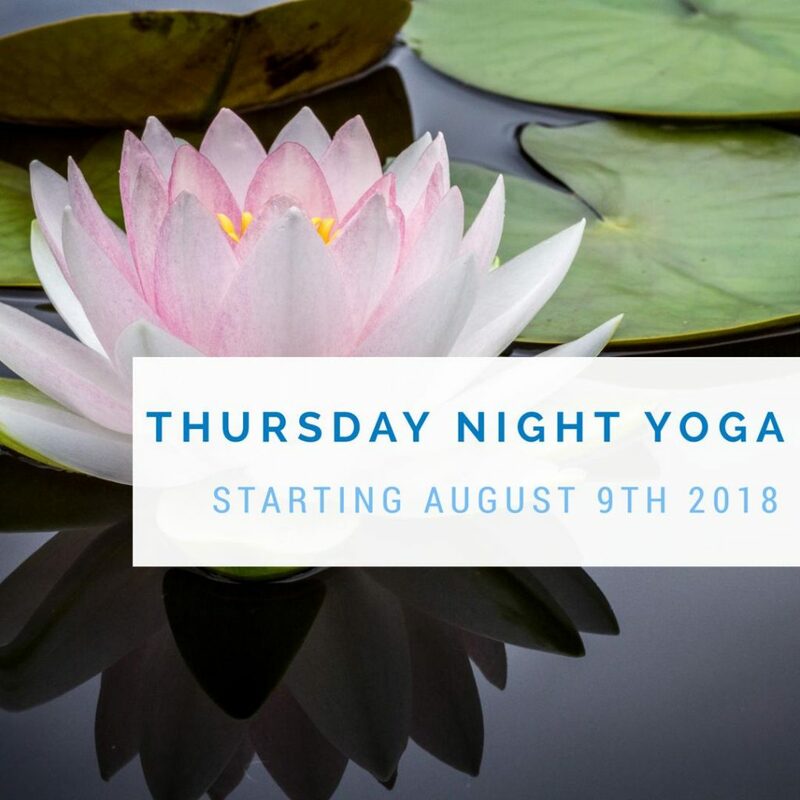 Thursdays starting August 9th 6 pm – 7 pm at Its Your Journey 4750 Cleveland Rd E. Huron, Ohio One hour gentle flow Hatha Vynasa class. Practice pose alignment and breath work. For beginner to intermediate level. Pose… Read moreYoga Classes Starting Soon!